Here at Dales of Malton we provide you with the high quality catering products and ingredients you want, when you want them. We do our very best to use local suppliers where seasonally available, creating shorter supply chains and therefore greater predictability of delivery times and lower costs. We strive to be a byword for quality, and we don’t sell anything that we wouldn’t use ourselves. 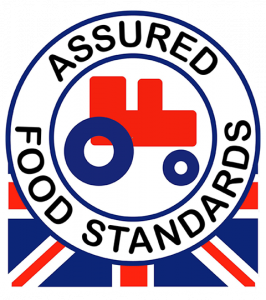 With a team made up of experienced greengrocers and chefs, we take care to ensure that all the products and ingredients we offer reach our exacting quality standards. Buying local means more money stays within your community. Every pound spent generates twice as much income for the local economy. Local produce is fresher and tastes better because it is usually sold within 24 hours of being picked. Local produce has longer to ripen on the vine because it doesn’t have to travel long distances. This gives you a tastier, vine-ripened product. We enjoy strong, long-term relationships with a trusted network producers and suppliers. This helps to ensure that you enjoy a consistent supply of high quality ingredients every time you order.  With competitive prices on a full range of high quality products and ingredients, you can come to Dales in the knowledge that you’re getting real value for money. It’s all part of The Chef’s Choice philosophy – our commitment to doing everything we can to support our customers. Small food tastes better, creates diverse and exciting high streets, and is often excellent value. Now it has a delivery service to match. 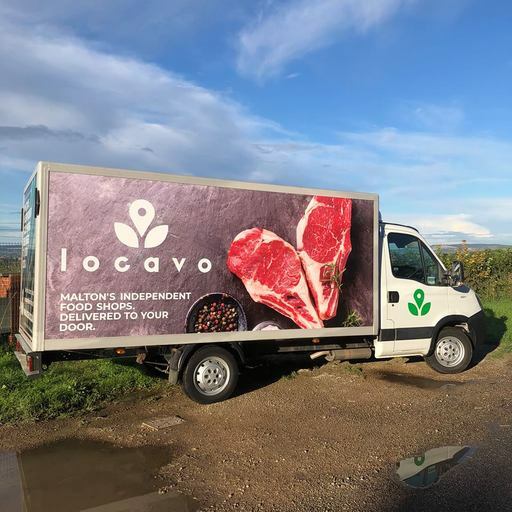 Locavo delivers the best food from numerous small butchers, bakers and macaron-makers in a single, simple delivery so you can stop making do and start eating the best food in town. 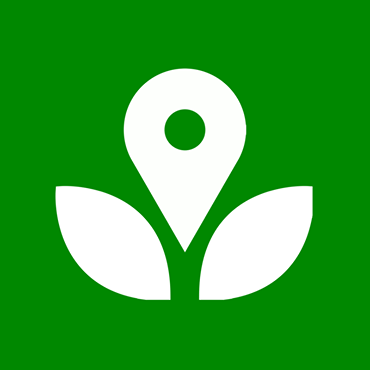 We are very pleased to announce you can now find all of our shops on here!